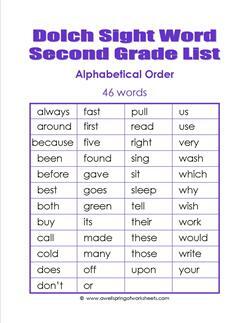 In this section of second grade Dolch sight words you’ll find 46 Dolch sight words listed in alphabetical order and frequency of use order. You’ll also find a list of 95 Dolch nouns (nouns aren’t included in the main Dolch sight word lists). Can’t forget about the Dolch phrases. There are lots of them! 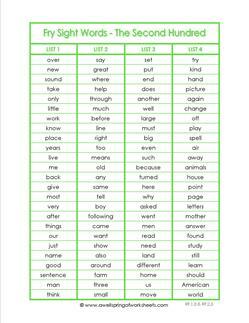 These resources come in the form of lists and flash cards, lots and lots of flash cards! Purple is the color for second grade Dolch words, but we also have lots of seasonal themes, too.